HELP BUTTERFLIES THRIVE – JOIN OR DONATE TODAY! The North American Butterfly Association (NABA) is launching the Butterfly Habitat Network (BHN); a new, continent-wide conservation initiative and would love to have your help. Using decades of accumulated knowledge from butterfly count data, natural history investigations, our residential gardening program and regional activities accomplished by the National Butterfly Center and more; NABA is scaling-up efforts to protect, enhance and create habitat specifically for butterflies. 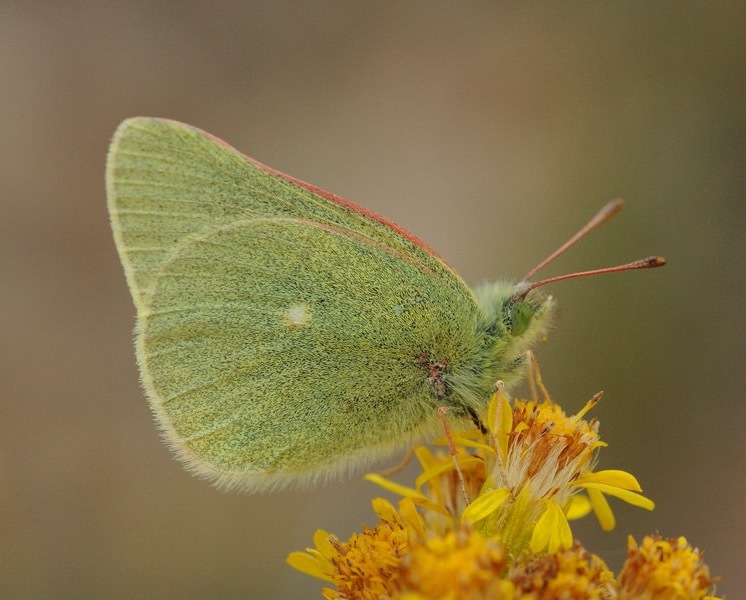 We intend to inform work on the landscape level that will benefit not only butterflies but other pollinators and entire accompanying suites of species dependent on the ecosystems where butterflies exist. Butterflies are important pollinators of native plants and represent (as caterpillars) a major food resource for birds. Habitats critical to butterflies are essential to nesting waterfowl, neotropical migratory birds, upland game birds and more. To recover imperiled species of butterflies and keep common species common are our goals. By establishing core reserves in sensitive, often declining, vegetative types, NABA can provide stewardship activities on-the-ground on properties whose management is controlled by biologists dedicated to preservation of butterflies. These core areas will be the critical space needed for population maintenance, as part of a network of public and private working lands managed by NABA and partners, that expands the acreage available to butterflies through Farm Bill incentives and other programs. The mosaic of land conservation strategies is designed to promote biodiversity while fostering sustainability of agricultural operations. Sites for acquisition, easements or habitat augmentation will be selected in reference to their butterfly value, proximity to other suitable habitat and likelihood of long term success. Why is this important? For many understandable reasons such as competing stakeholder interests, shifting management priorities, decreases in staff/budget and the like; state/federal agencies and more broadly defined non-governmental organizations do not manage solely for butterflies. Often, specific prescriptions are needed to create and maintain quality habitat for butterfly reproduction and overwintering. NABA proposes continuing our efforts to influence management of land with butterflies in mind but believes the time has come as an organization to ramp up activities related to developing a series of butterfly reserves, larger-scale habitat projects and transition into managing populations of butterflies. The NABA Board of Directors and staff have selected representative projects across the diverse geographic areas of North America as a starting point of the BHN. There are rapidly declining prairie butterflies due to native grassland conversion, diminished populations of butterflies in extreme Southern Florida due to development, problems with transitional habitats maturing beyond their usefulness to rare butterflies in New Jersey, a host of opportunities for dozens of species in Texas and pesticide-impacted species across the continent that require non-treated parcels to recolonize. There are many more areas in need of preservation. You are able to decide which specific project or projects matters the most to you while retaining the ability to allow NABA to apply funding where it is needed most. Building on our years of work at the local level, your participation is critical to increasing the continent’s populations of butterflies. If we can save butterflies, we can save ourselves ® is more than just a slogan – it is the understanding that adequate, well-cared for space for the wild others of this planet will ensure survival and quality of life for human beings. THE TIME TO MAKE A DIFFERENCE IS NOW: GIVE THE GIFT OF BUTTERFLIES! Here are our sample regional network locations. Actual sites will be determined over the course of the campaign. National Butterfly Center – Mission, Texas: Help us maintain the gardens at the National Butterfly Center. The gardens at the National Butterfly Center are a magnet for, and home to, literally thousands of butterflies. We have created these spectacular gardens using plants native to south Texas and northern Mexico. In fact, we believe that the gardens at the National Butterfly Center are the largest gardens in the United States that showcase regionally native plants in a formal garden arrangement. Since planting these demonstration gardens, almost 200 kinds of butterflies have been seen at the National Butterfly Center, and many thousands of adults and school children have come to the Center to see and learn about native butterflies. South Texas/Manfreda Giant-Skipper: We seek to re-establish this species, which hasn’t been seen in the US, north of the border, since the 1980’s. This means creating more habitat containing the Manfreda, this butterflies’ caterpillar food plant. Central Mexico/Monarch: Human activity threatens the crucial overwintering sites for Monarchs in Central Mexico. Locations protected from mining and logging activities are required to maintain these as viable habitats during this part of the Monarch’s migration. The North American Butterfly Association (NABA) is a 501 c(3) non-profit entity headquartered in Morristown, NJ. The organization’s largest project is the National Butterfly Center in Mission, TX. Through an active Chapter system and engaged membership, NABA works locally to promote on-the-ground conservation work and institutes policy initiatives to further its mission. For more information visit http://www.naba.org. Connect with us on social media @NABAButterfly. Singer-Songwriter, Meredith Jones is teaming up with the North American Butterfly Association (NABA) to build awareness of butterfly conservation needs. Founded in 1992, NABA is a non-profit organization that promotes public enjoyment and stewardship of butterflies. Jones will help spread the word about NABA’s work and communicate the importance of butterflies as indicators of environmental change. Butterflies are sensitive to impacts from development, pesticides and a shifting climate. They are the proverbial “canary in the coal mine” for the health of ecosystems and respond to stressors faster than other animals. Butterflies act as an early warning system for degradation in addition to being major pollinators for a variety of plants. During her upcoming tour, Meredith will share her passion for nature with audiences and highlight the enjoyment butterflies bring to her life. Also, a social media campaign is planned. Inspired by environmental causes, Jones understands the significance of pollution and other factors on people’s lives. Butterflies are a great way to introduce a new generation to the outdoors and raise the profile of wildlife viewing. Gardening for butterflies is therapeutic and can educate both urban and rural residents about larger issues. 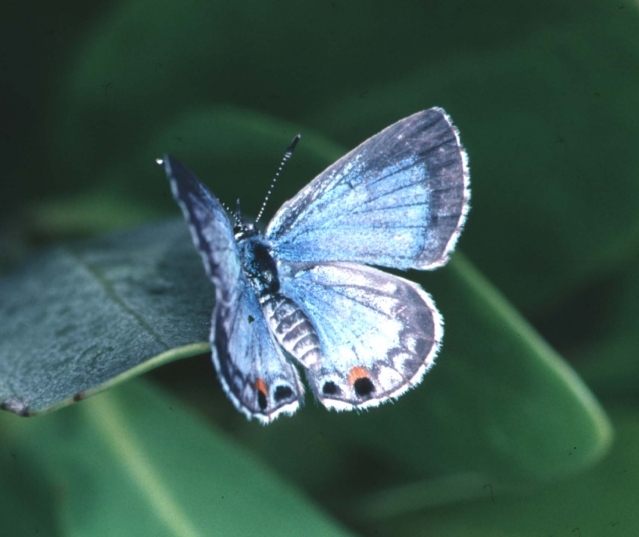 Habitat loss is the primary reason for declining butterfly populations. It is common for a butterfly species to rely on a specific host plant as the food source for its caterpillars. If the plant is gone, the butterfly is unable to reproduce. Prairie species are rapidly declining due to historic and modern conversion of native grasslands. In the news, indiscriminate spraying to control mosquitos is killing butterflies along with bees in The South. Expanding knowledge about the role disease plays in butterfly management is of increasing importance. Of course, the status of the Monarch has been receiving a great deal of attention in recent years. To learn more about Jones’ music and her commitment to conservation visit her Facebook page or follow along on Twitter and Instagram. NABA, the largest single organization dedicated to the study and enjoyment of wild butterflies, is announcing the opportunity for butterfly enthusiasts at colleges and universities to establish Student Chapters. Institutions of higher learning foster environmental stewardship in the next generation, enhance butterfly research and work to engage communities on and off-campus. By partnering with students and their faculty sponsors, NABA intends to extend the reach of its mission and interface with today’s (and future) natural resources leaders. Student Chapters will be integral to increasing butterfly counts across the continent, hosting field trips and inviting guest speakers to campuses across Canada, Mexico and the United States. These activities will highlight the conservation needs of butterflies in the face of intensified land use and other population threats. Creating and maintaining quality pollinator habitat will be an important undertaking for the new Student Chapters. NABA’s immense 30-year data set for butterfly populations will serve as unprecedented material to be analyzed through student projects. Those interested in forming a Student Chapter should contact NABA’s Chapter Liaison, Laura Bianco at bianco@naba.org to receive sample bylaws and other information. The North American Butterfly Association (NABA) is a 501 c(3) non-profit entity headquartered in Morristown, NJ. The organization’s largest project is the National Butterfly Center in Mission, TX. Through an active Chapter system and engaged membership, NABA works locally to promote on-the-ground conservation work and institutes policy initiatives to further its mission. For more information visit http://www.naba.org. Connect with us on social media @NABAButterfly.